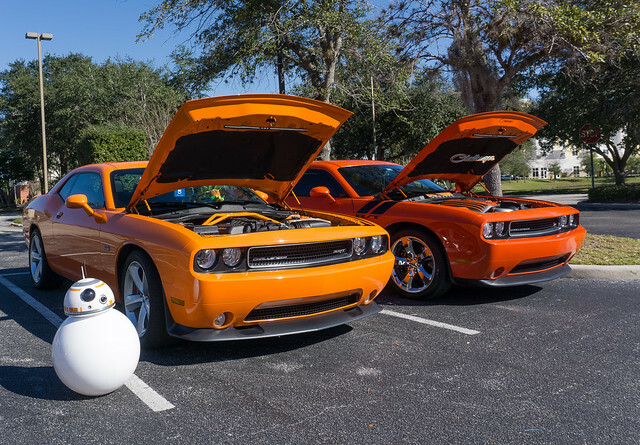 Some of our local Challenger owners where able to get some cool pictures while doing a charity event. 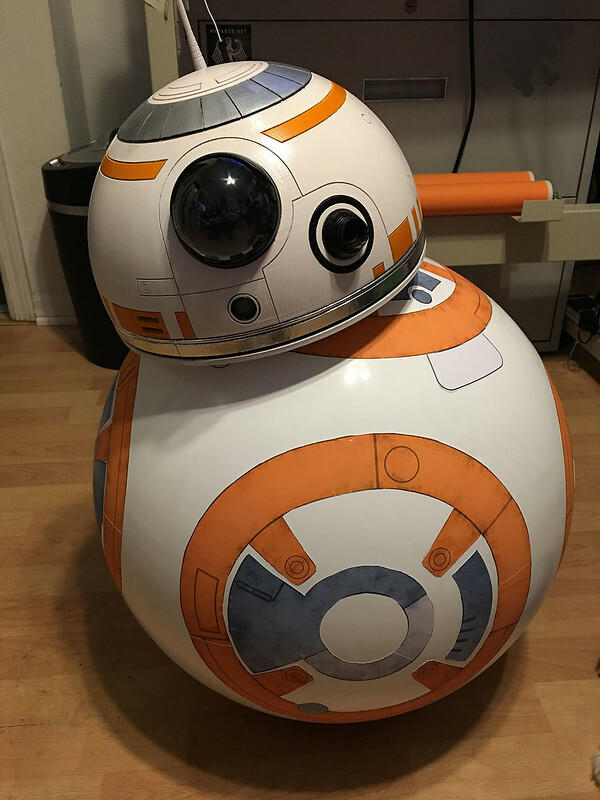 Big thank you to the BB8builders.club for the support and files to 3D print most of my scaled BB8 model. Waiting on some electronics and glass for the dome. This body is a static display prop only. Fully working version is next.